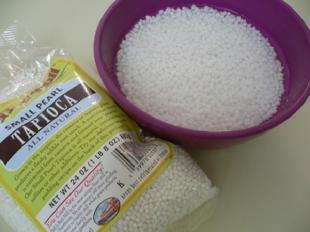 Place tapioca into a bowl. 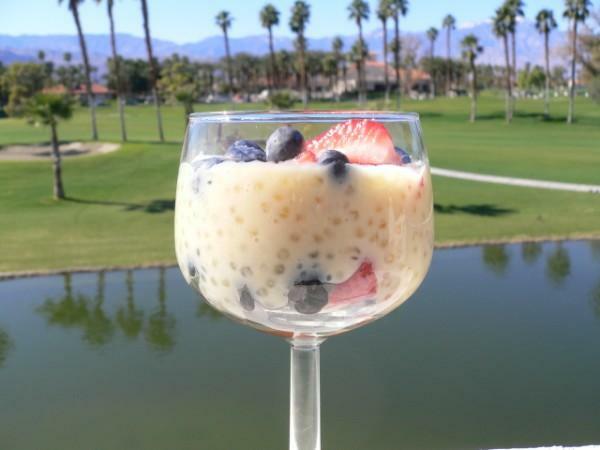 Soak tapioca at least one hour. 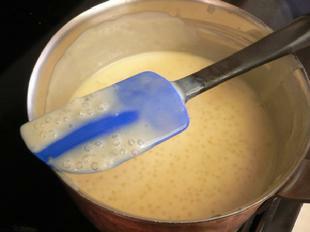 Pour tapioca from bowl into a saucepan. 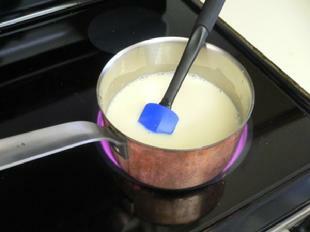 Place saucepan on stove and bring to a boil. Immediately turn heat down to a simmer. Simmer tapioca for 10-12 minutes. You need to stir every few seconds. Tapioca will thicken as it cooks. It is done when it holds it shape on the back of your spoon. 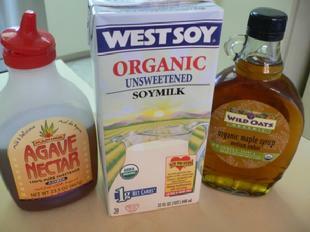 Remove from heat and place into small serving dishes.